The Great Warehouse Sale you have been waiting for! Up to 70% OFF. | JustRunLah! The Great Warehouse Sale you have been waiting for! Up to 70% OFF. Save up to 70% in sports gear from top brands! In conjunction with The Great Singapore Sales, Key Power Sports offers the most attractive deals to end this month! Save up to 70% off from your favorite sports gears from the best sports brands in the market. From shoes, compression gears, apparels to running accessories, Key Power Sports has got the best that the market has to offer. 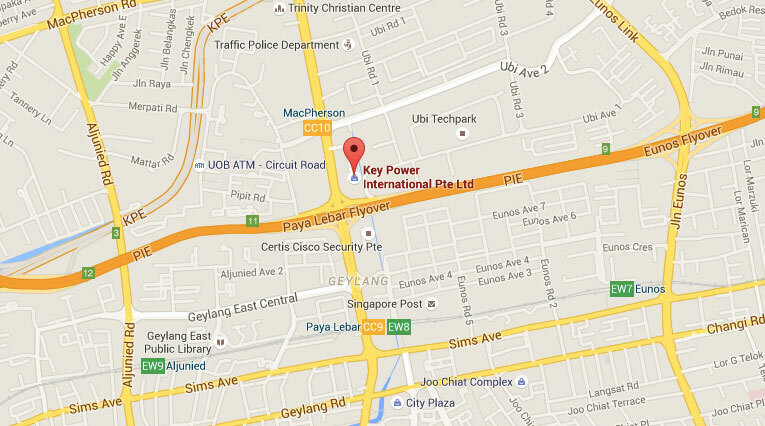 Visit Key Power Sports Headquarters at #01-01 Lion Building C Arumugam Road. The Great Warehouse Sale lasts from 29th May to 31st May from 11AM to 7PM.